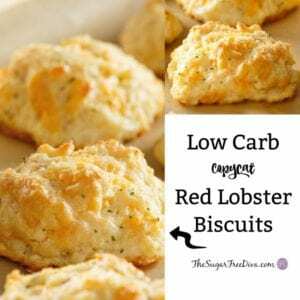 Yes, there is a way to make Low Carb Copycat Red Lobster Biscuits. 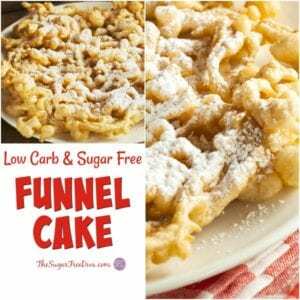 The best part about this recipe, besides being low carb, is that they taste just like the other stuff!! I forgot about these biscuits! This is because I had not eaten Red Lobster in years. However, over the past summer, when I was out of town with my son, we ate at a Red Lobster. As soon as we placed our order for food, a basket of delicious smelling biscuits appeared on our table. My empty stomach was struck by the amazing aroma coming from that basket. After years of avoiding bread, and thus carbs, I figured that I was both hungry and on vacation. I did what most other folks would do. I ate those Red Lobster biscuits that were served to me while I waited for my healthy salad. Man, were they good too! Those vacation biscuits were totally worth the carbs. However, they did get me thinking about how I could make those biscuits without a lot of carbs involved. 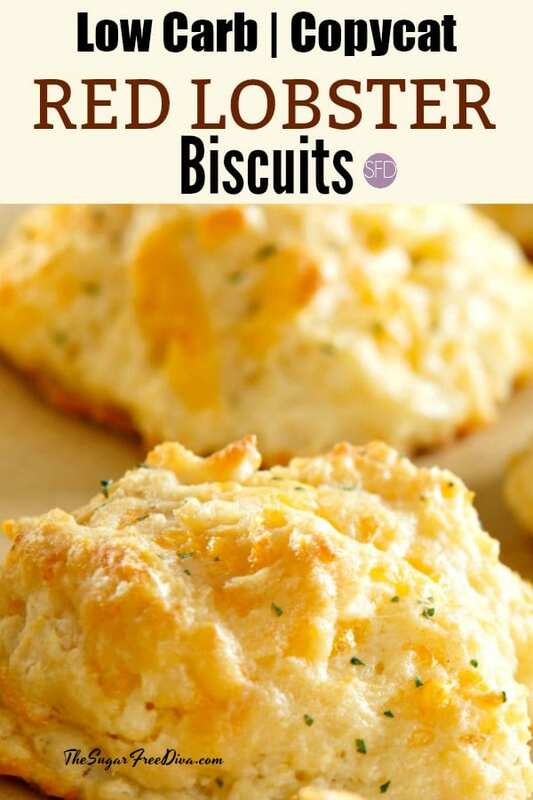 What you will need to make these biscuits. Technically, I hear that the original biscuits are called “Rhonda’s Cheddar Bay Biscuit”. I do not know about the validity of all this however, I do know that Red Lobster does say that their recipe is ‘secret’ and if we were to make the biscuits at home, we would need to add butter and cheddar cheese to their dry mix. Some folks who have ‘hacked’ the original recipe swear by Old Bay seasoning. Old Bay Seasoning contains what they say is an “unique blend of 18 spices and herbs.” I bought some Old Bay Seasoning pretty cheap on Amazon. 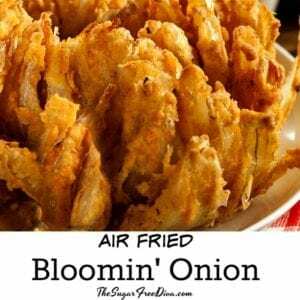 However, you could use a basic garlic powder as an alternative to this. I will use this seasoning again because I like the mix of ingredients that are in it. You will also need low carb baking mix. My go to low carb baking mix is Carbquik. I use this all the time it seems. You can find Carbquik on Amazon. Also, if you can stand the carbs and are looking for a quick way to make this biscuit, you can buy the original Red Lobster Cheddar Bay mix on Amazon. By the way, one of those biscuits from the box has about 17 net grams of carbs. In a mixing bowl, combine together your Carbquik, milk, seasoning, and cheese. Do not over-mix. 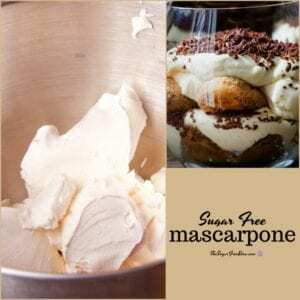 When your dough forms, use a tablespoon to drop spoonfuls onto the baking sheet. Bake your biscuits for 6-8 minutes. Biscuits should start to brown when ready. While your biscuits are baking, combine together your melted butter, garlic powder, salt and parsley in a bowl. After removing biscuits from the oven, brush the melted butter mixture over the biscuits. Remove your biscuits from the pan and serve. A low carb copycat version of a favorite biscuit. In a mixing bowl, combine together the Carbquik, milk, seasoning, and cheese. Do not over-mix. Bake for 6-8 minutes. Biscuits should start to brown when ready. While your biscuits are baking, combine together the melted butter, garlic powder, salt and parsley in a bowl. After removing biscuits from the oven, brush the melted butter mixture over the biscuits. Remove from the pan and serve. What are the macros for this? How many carbs are in your version per serving? Hi. 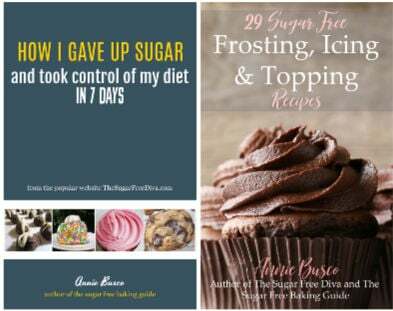 To get the nutritional information, go here >https://thesugarfreediva.com/how-to-get-the-nutritional-information/ thanks! What’s the carb count, and serving size? Those are kind of important if you are trying to track carbs. While milk isn’t suggested on keto, or low carb. Can Coconut Almond Milk be substituted for whole milk? Substituting coconut almond milk for milk can be an iffy thing. Sometimes it can work well. I think it would have something to do with the recipe itself. Also, it will add some flavoring that you may not want in your biscuits. If you try it, please let me know how it turns out. thanks! FYI to know the macros you have to share the recipes, which is utterly ridiculous or of course you can just use a calculator. I put this in my carb manager app which does the net carbs for you. I have did this based on 10 biscuits for a total serving. So, 1 biscuit has 2g Net carbs, 11 total carbs, 9 g Fiber, 15 g Fat, 6 g Protein, and 167 Calories. Now that will vary depending on what products and brands you use. I used the most generic kroger brand. Thank you for your input. Many people don’t quite get the whole ‘net carb’ thing at first. You are right about the products that you use as well. Thanks again!